Joe Pellettieri spent two years perfecting his odd invention, a mounted, mechanical fish with a wiggling body that sang oldies and pop hits. 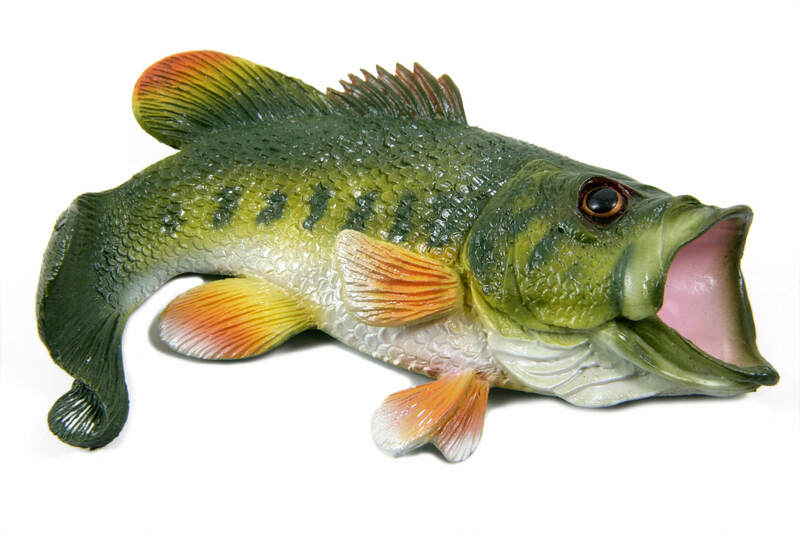 Launched in 2000, Big Mouth Billy Bass was soon in everyone’s living room and garage. There are estimates that the company made over $100 million in one year alone.